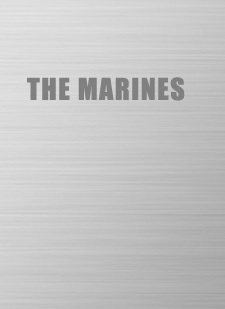 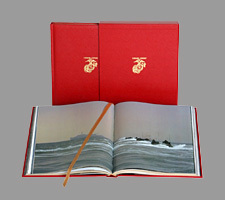 The United States Marine Corps, a unique fighting force that is older than the Republic itself, symbolizes American independence and nationhood. 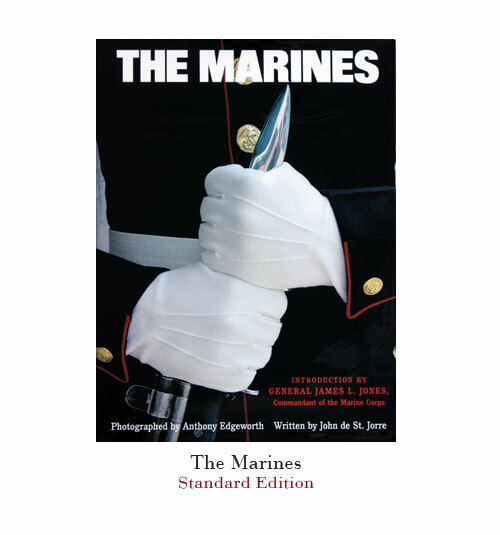 Photographer Anthony Edgeworth and writer John de St. Jorre examined the Marine Corps at close quarters and have produced a memorable and colorful contemporary portrait. 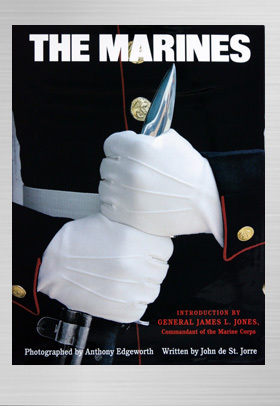 Starting at boot camp in Parris Island, South Carolina, they visited marines wherever they happened to be.